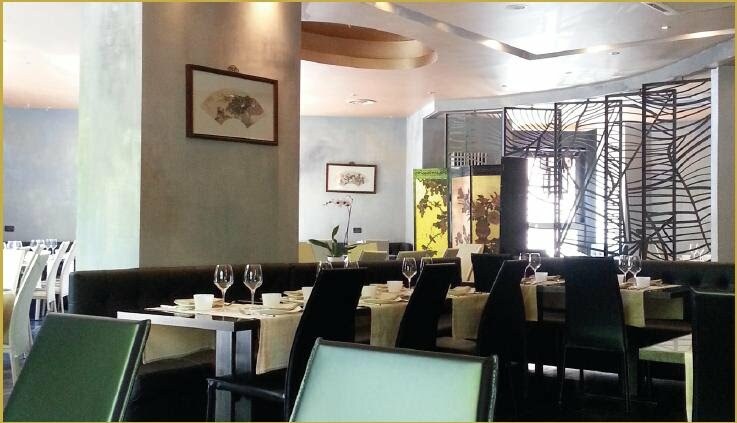 BEstablished in 2010 but with a 50 years tradition, Oren descends from the very first Chinese restaurant in Milan. Oren is the new proposal for an Asian inspired cuisine in Milan: those who enters Oren are welcomed by a warm, familiar and refined atmosphere. Dinner becomes then a special moment to enjoy some excellent food in a relaxing environment where every detail makes any meal an unforgettable experience.